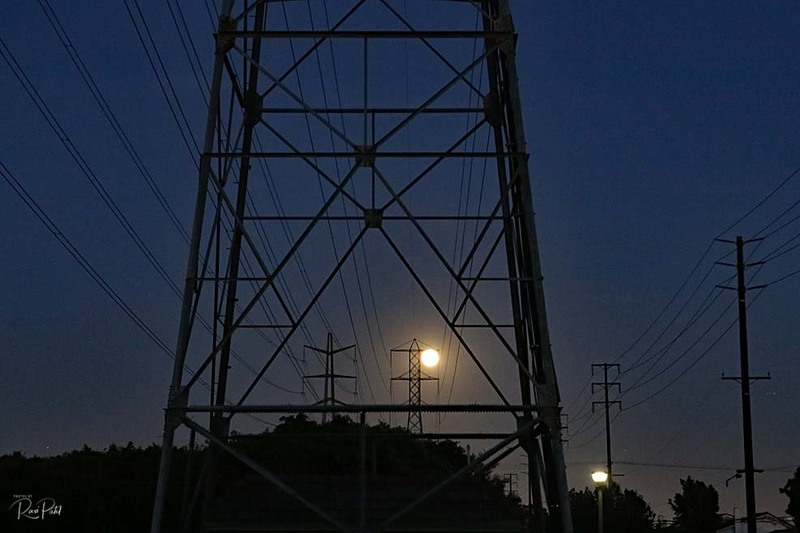 A rising moon viewed through the electrical lines and transmission towers. The lamp on the pole pales in comparison to the moon! This entry was posted in Moon, Photography and tagged lamp, moon, tower. Bookmark the permalink.